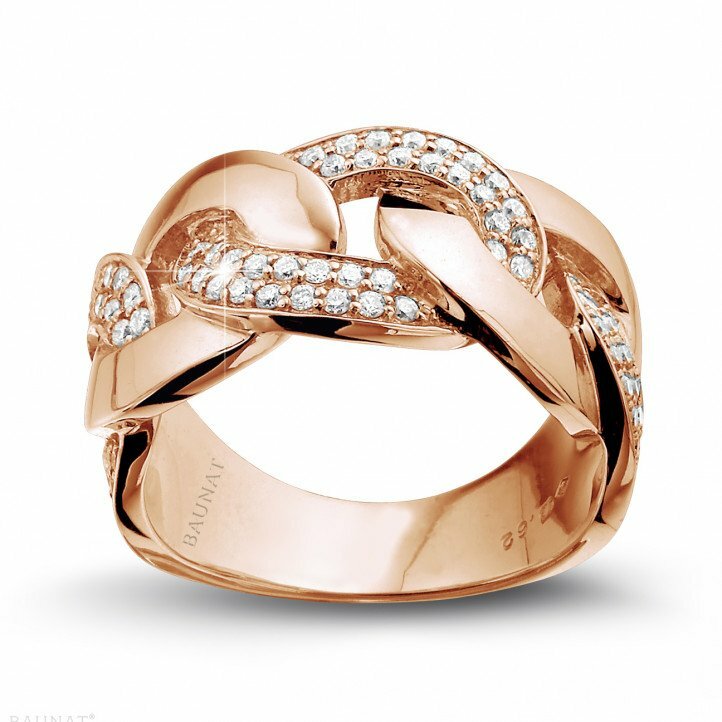 I am delighted with the order I placed with Baunat for a diamond ring over the internet. Just a few days after placing the order I already had the jewellery in my hands. 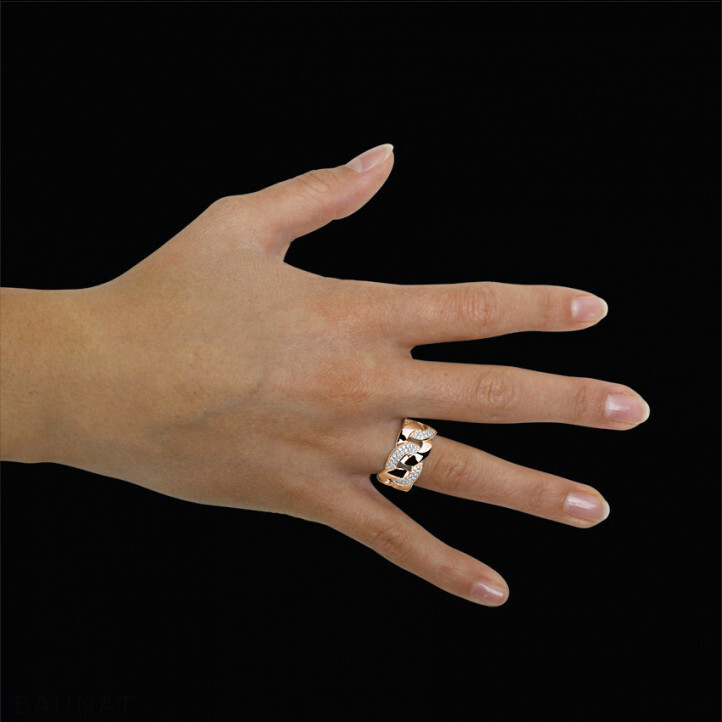 The quality of the diamond ring satisfies my needs and the price is affordable. 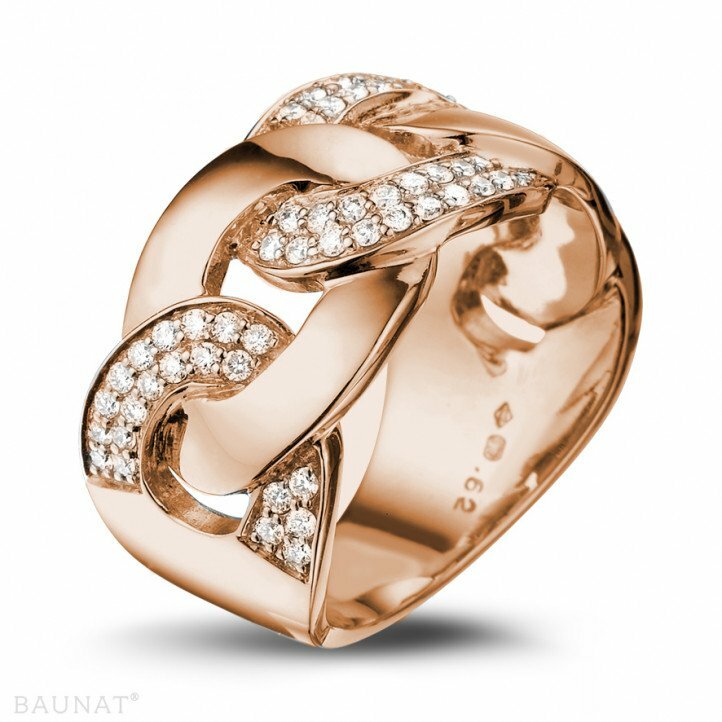 I encourage anyone wanting to give jewellery as a gift, to visit Baunat’s website and look at the photos, and when you see something you like, look at the price and you’ll see that it’s not crazy. I am personally thinking about buying more jewellery from Baunat now that they have earned my trust. Kind regards. The process of buying a diamond jewel was a perfect one. I was provided with extensive information on my purchase while viewing the jewellery. Next time I will buy from Baunat again. Very happy with the contact throughout and the delivery!!! Highly recommended. Actresses and celebrities have the opportunity of literally wearing pieces of art, that you wouldn’t even be able to see in a jewellery window. We have selected here for you, 3 absolute classics that were worn by famous actresses in movies.